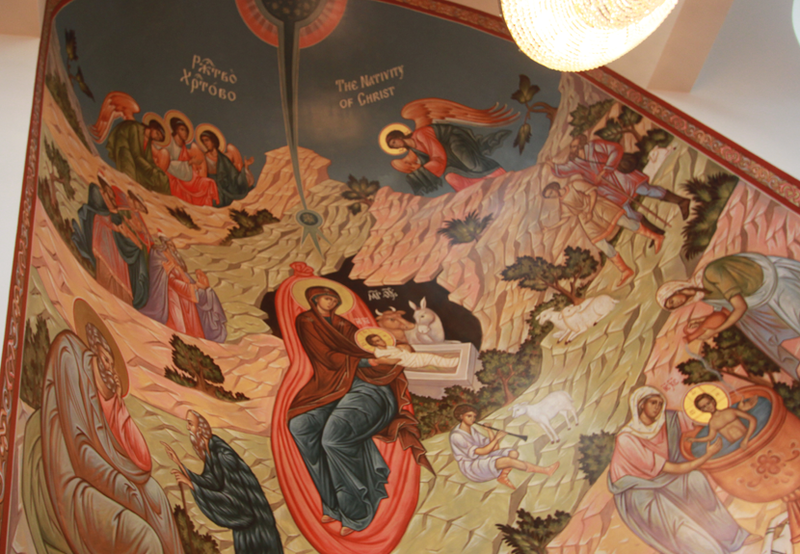 What is the Annual Membership Meeting about at St. Sava Church? Assemblies are an important part of what helps to guide the functioning of the St. Sava Serbian Orthodox Church-School Congregation for efficient and successful realization of its aims and purposes. The Annual Membership Assembly is outlined in the official by-laws of the St. Sava Serbian Orthodox Church-School Congregation. It is the duty of the current Executive Board of the St. Sava Serbian Orthodox Church-School Congregation to invite and announce the current members to the Annual Membership Assembly and prepare the Agenda for the meeting. An outline of the proposed agenda is listed below, along with a downloadable version where the proposed agenda is listed in both English and Serbian languages. Details about activities from the past year will be shared through Executive Board reports at the meeting. 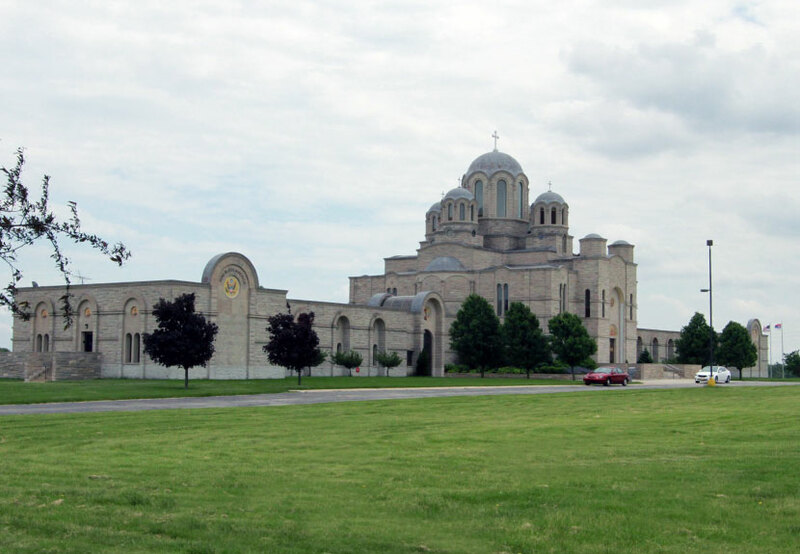 Also at the Annual Membership Assembly, a new Executive Board will be voted upon to lead the St. Sava Serbian Orthodox Church-School Congregation through 2016. The right to participate in discussion and vote at the Assembly is allowed for members in good standing. When is the next St. Sava Annual Membership Assembly? In accordance with the by-laws of the Church-School Parish, Part III, Article 16 (A, b, and c), the Annual Membership Assembly of the St. Sava Serbian Orthodox Parish membership will take place Sunday, January 17, 2016 at 1:00 p.m. at the South Wing Social Center of St. Sava located at 9191 Misssissippi Street in Merrillville, Indiana.